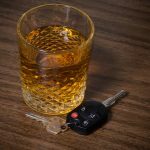 The penalties for ‘low range drink driving‘ (0.05 – 0.079) depend on whether you’ve been convicted of a ‘major traffic offence’ within the previous five years. A ‘major traffic offence’ is a driving offence for which you had to go to court eg drink driving, drive recklessly, drive whilst suspended or disqualified etc. It does not include speeding offences under 45 kph, red light cameras, using mobile phones etc. If it’s your first ‘major traffic offence’ within the previous 5 years, then the ‘automatic’ (ie normal) period of disqualification’ is 6 months and the maximum fine is $1,100.00. However, the Magistrate can reduce the disqualification period to as low as 3 months if there are good reasons to do so; eg if you have a relatively good driving record and a strong need for a licence. The Magistrate can also choose not to convict you at all if there are very good reasons to do so, in which case you will not get a criminal record, disqualification or fine. This is called a ‘section 10 dismissal or conditional release order‘. 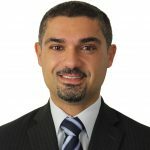 If it’s your second or more conviction for a ‘major traffic offence’ within the past 5 years, the ‘automatic’ period of disqualification increases to 12 months and the maximum fine rises to $2,200.00. The disqualification period can be reduced to a minimum of 6 months, unless the Magistrate gives you a non conviction order in which case you will not get a criminal record, disqualification or fine. However, if it’s your third or more ‘major traffic offence’ within 5 years, the Roads and Maritime Services (formerly the RTA) will declare you a ‘habitual traffic offender’ and impose an additional 5 years disqualification upon you after the court case is over. You will be declared a ‘habitual offender’ even if one or more of your previous matters were dealt with under a non conviction order. What is the Penalty for Mid Range Drink Driving? 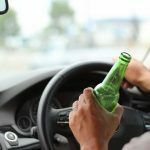 What is the Penalty for High Range Drink Driving? 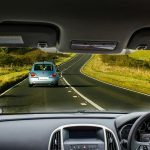 ‘Good Behaviour Licences’ for Drink Driving… On the Horizon? 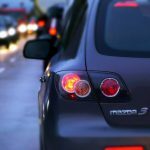 Do I Need a Traffic Lawyer? 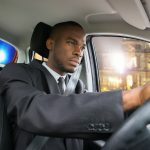 Can I Drive once my Disqualification Period has Expired?